ZETALOGIC is a software which guarantees, in a simple and immediate way, to control the company logistic through the planning of pickup lists, the control of the operations and the storage, the non-stop monitoring of the functionality and the safety. Integration with ERP systems and various company departments. 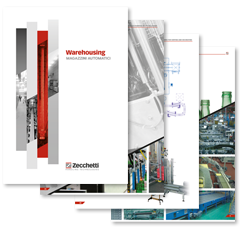 Control of various types of Automated Warehouses. Monitoring and control of the goods flow as well as the components by means of good pickup lists. 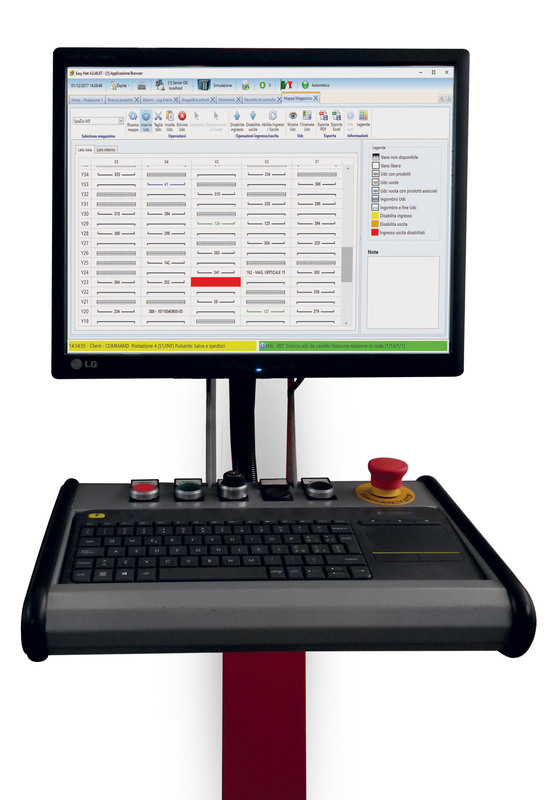 Control of various automated systems such as weighing devices, labelling, bar code reading, RFID tagging, etc. Recording of the activities and historical data for the products traceability. 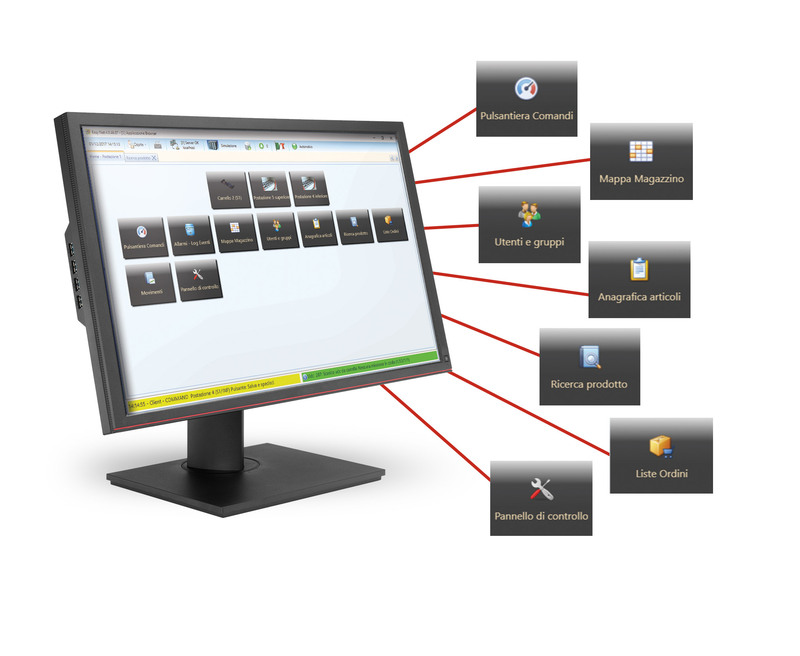 Users control and access authorizations to the different software functions. Possible customization for a better use.